What Kind of Skip Bin Do I Need? Skip bin companies are the first ones we call whenever we need help from a clean-up project. From backyard revamp, annual household clean-up to renovations and construction sites, a skip bin company can offer you a convenient way to eliminate any unwanted stuff like rubbish. But what kind of bin do you need? Let’s find out. 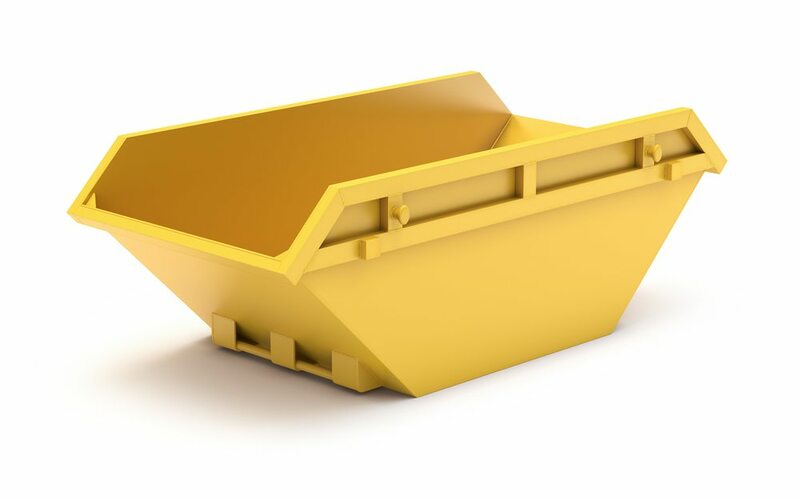 There are different kinds of skip bins that are made for varying degrees of use. Basically, the skip bin you choose must be able to handle the weight and amount of the things you’ll put in it. If you’re having a household clean-up, a smaller sized bin could be your choice, while construction projects will require larger bins or even multiple large bins to do the job. However, keep in mind that car tyres, batteries, liquids, food wastes and asbestos are not permitted in the bin. But if you badly need to dump asbestos products, you can contact your local skip bin company to let them know that you’ll be dumping asbestos in the bin. However, strict rules and additional payments may apply. Different skip bin size caters to different clean-up requirements. Most of the time, they are divided into 2M, 3M, 4M, 6M, 10M, 15M, 20M and 30M bins. Mini skip bins have sizes of 2m3 to 3m3. They usually include 300kg of weight and 500kg of weight in their prices respectively. They are the best when it comes to household clean-ups and they can easily fit into small spaces. Walk-in skip bins have sizes of 4m3 and 6m3. They usually include 750kg to 1T of weight in their prices respectively. They come with a door for wheelbarrows and works with all kinds of rubbish and waste materials. They are perfect for medium residential clean-ups & renovations up to small commercial jobs. Industrial grade skip bins are largest with 10m3 being the smallest size and includes a minimum of 1.5T of weight in their prices. They have a rear opening for easy access with a wheelbarrow. They are perfect for massive residential clean-ups and large scale commercial and demolition projects. Your skip bin size should depend on the scale of your clean-up project. So before you call a skip bin company, make sure that you’ve assessed how much waste you’ll be dumping.